Is Feidir Liom - I can (IFL) is a course in foundational Irish for adults / children who have never learned Irish before or who have little or no understanding of the language. It is very difficult to break Irish down to its nuts and bolts and into manageable portions except perhaps, by focusing on patterns in the language. Please note: When opening a new lesson window, please give window a few seconds to load. Includes the rules of the road and other helpful tips for all users of the road. Includes: Encyclopedia Britannica School. This online resource will allow pupils and parents to access thousands of safe and age appropriate articles, videos, images and games on all subject areas for free. 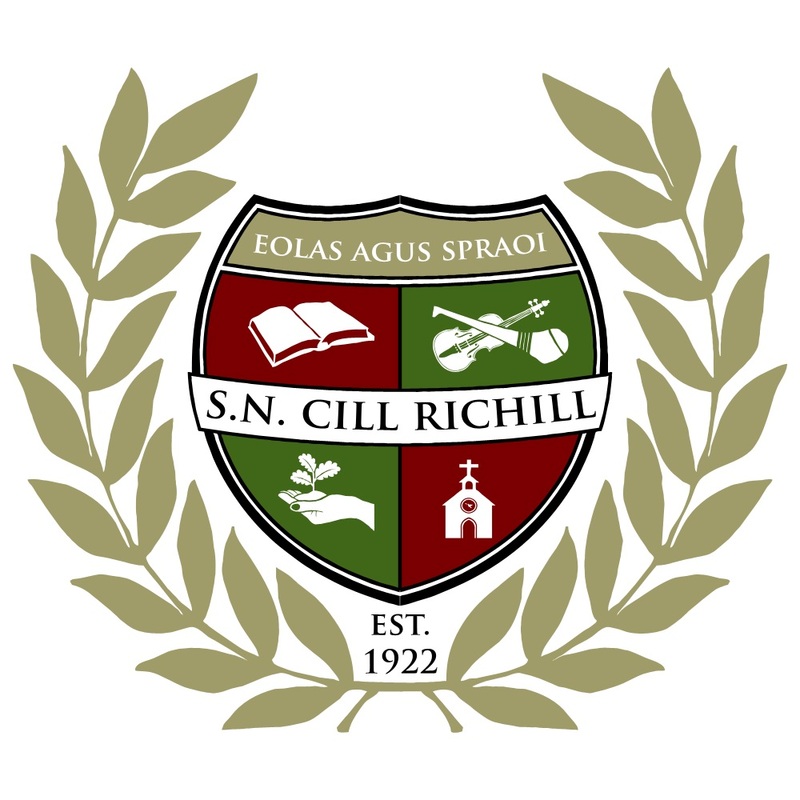 In order to start using this fantastic resource, simply visit this Scoilnet website link and click the Britannica link. Chess Players play chess puzzles and learn cool ideas. Climb the levels and get on the high scorers list! 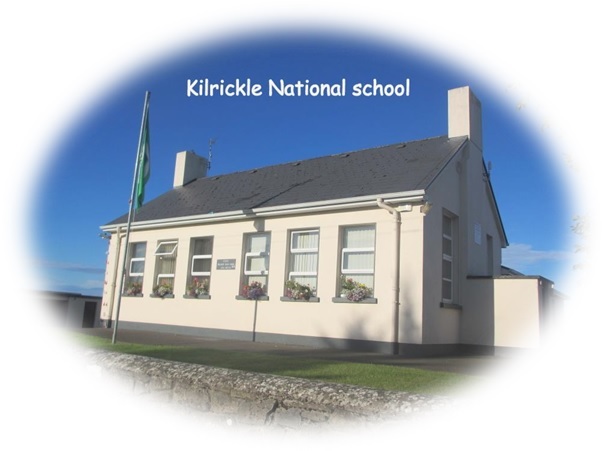 Kilrickle National School students login using your personalised username and password to practice. The Stay Safe programme is a personal safety skills programme designed for use with primary school children from Junior Infants through to 6th class. The programme seeks to enhance childrenâ? ?s self-protective skills by participation in lessons on safe and unsafe situations, bullying, inappropriate touch, secrets, telling and stranger danger. Online collection of internet safety resources for parents looking for advice and tips on how to introduce and supervise their children using the internet and information technology devices. See how fast and how accurate you know your counties of Ireland; their names and location. Practice measuring angles with a protractor. A resource to help with reading, writing and oral work at home.